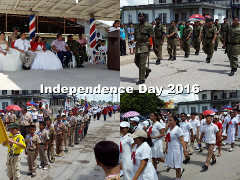 These are some events from the Corozal District of Belize, in 2016. 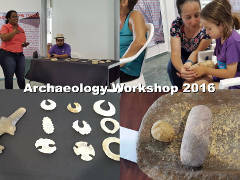 The Archaeology Workshop 2016 began at the Corozal House of Culture on Monday, 18th July, with a presentation by Sylvia Batty of the Institute of Archaeology, National Institute of Culture and History (NICH). 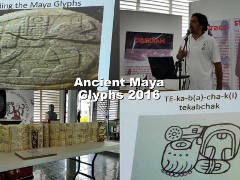 This was a presentation on Maya Glyphs presented at the House of Culture by the Institute of Archaeology, National Institute of Culture and History (NICH). 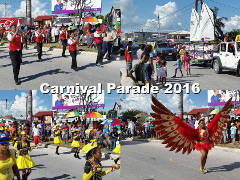 Carnival is always a fun day in Belize. 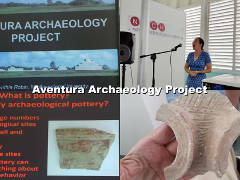 This one was no exception. 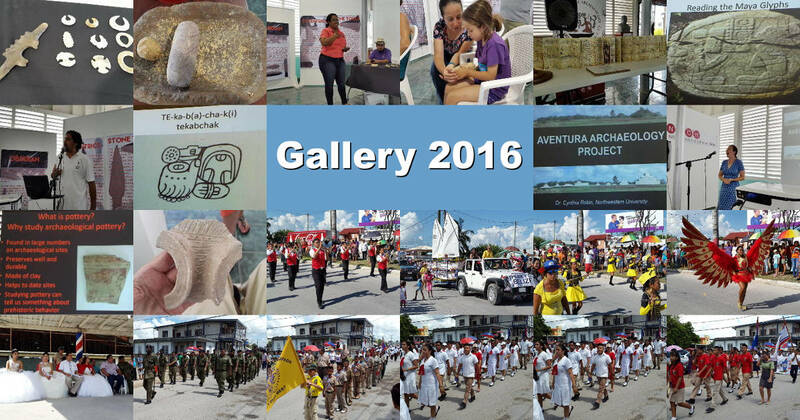 Printed from https://corozal.com — Corozal Gallery 2016.